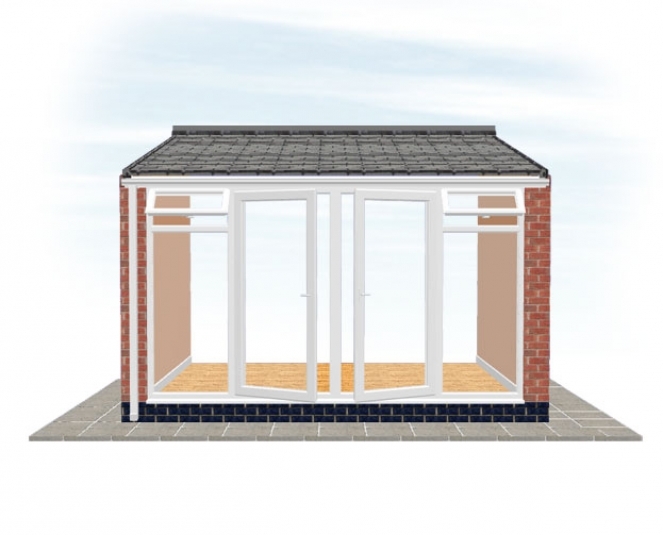 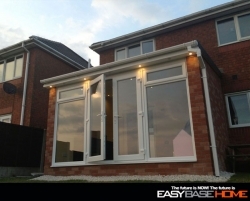 This is a versatile extension that can be used as either a dining room, playroom, a downstairs bedroom or whatever you want. 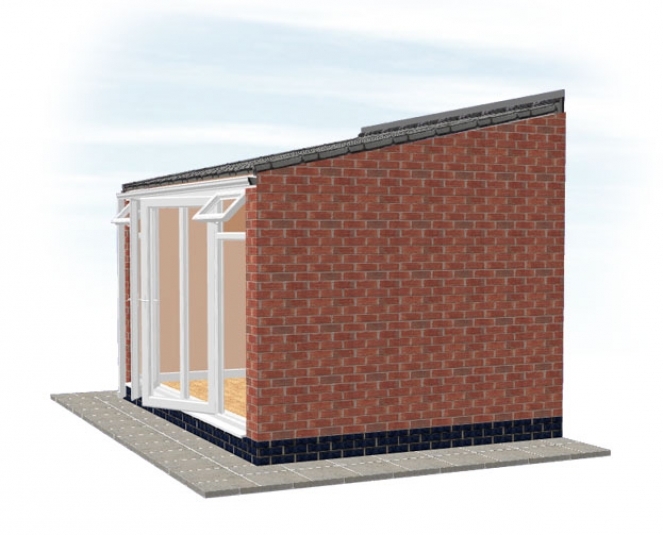 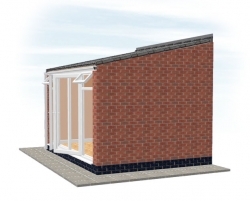 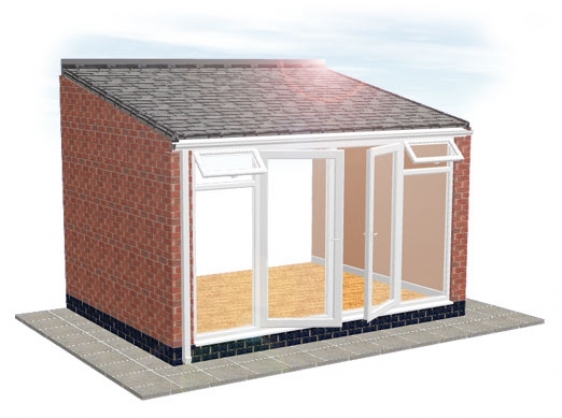 The Hampshire house extension can add up to 15 sq metres of valuable living space to your home. 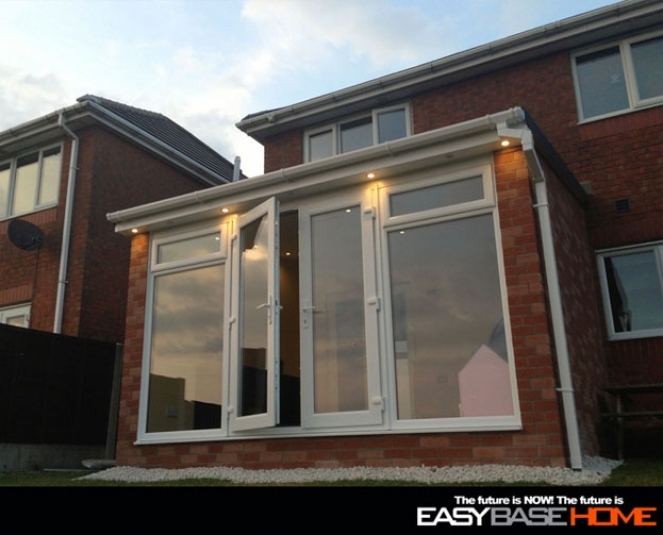 Two full height windows with top openings and french doors make this extension very light and airy and provides easy access to your garden. 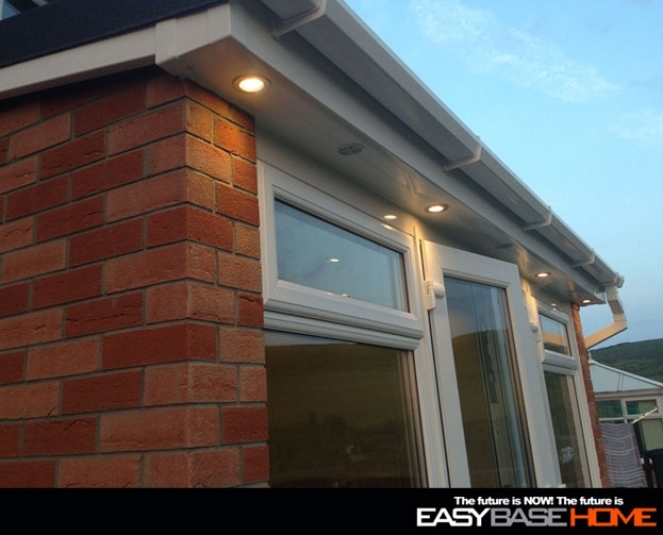 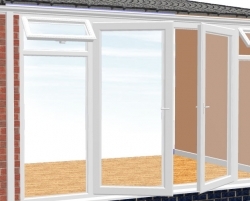 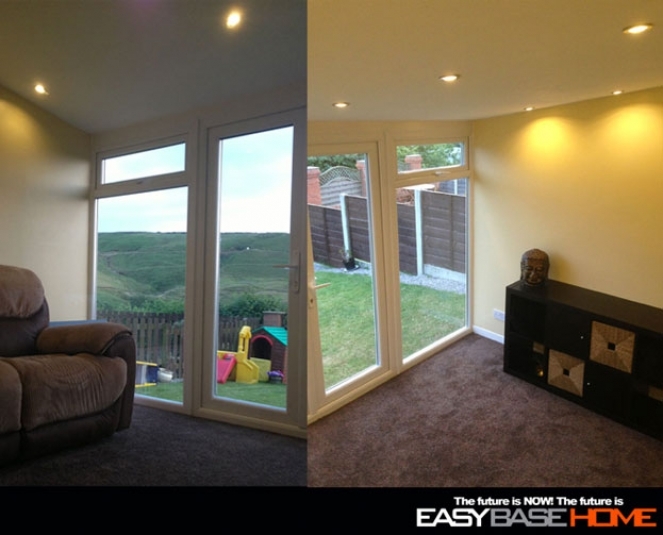 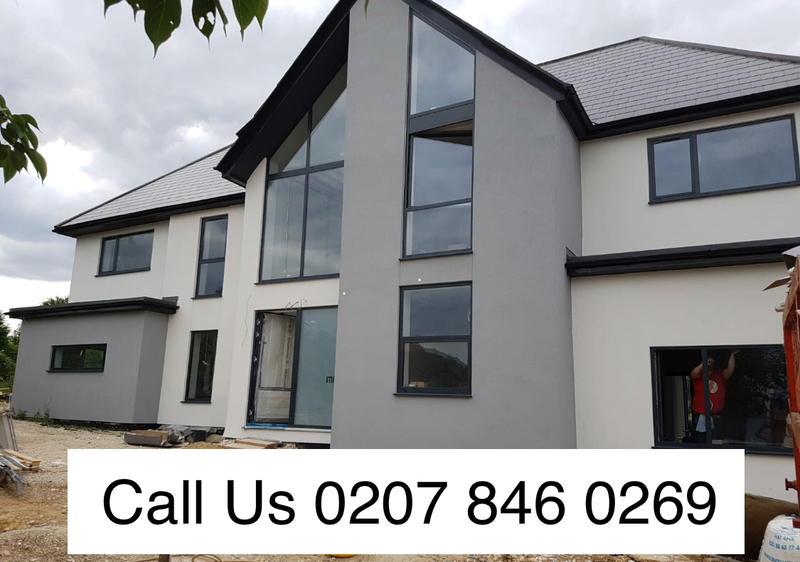 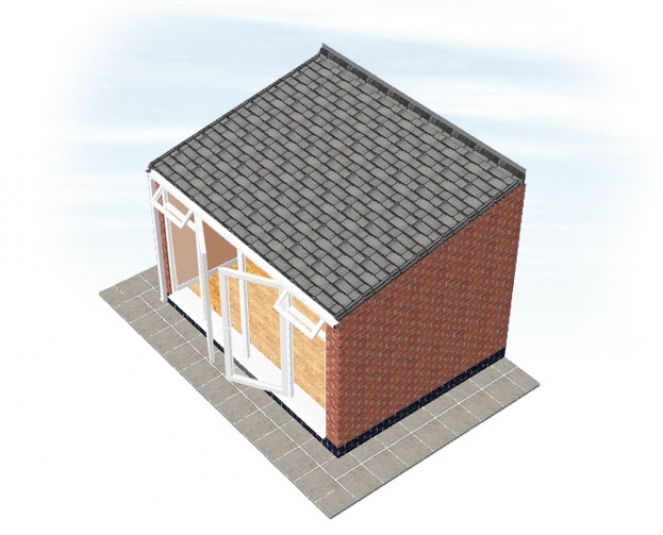 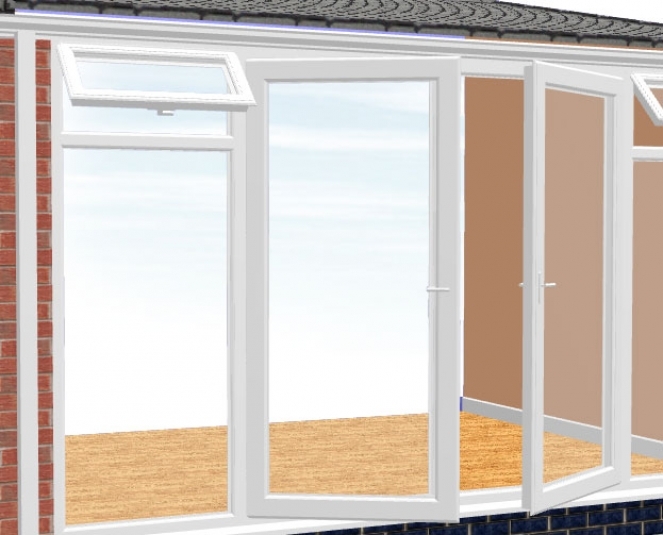 The insulation fitted within our home extensions ensure they are kept cool in the summer and warm in the winter.